In exquisite prose, Hoffman offers a transforming glimpse of small-town America, presenting us with some three hundred years of passion, dark secrets, loyalty, and redemption in a web of tales where characters' lives are intertwined by fate and by their own actions. From the town's founder, a brave young woman from England who has no fear of blizzards or bears, to the young man who runs away to New York City with only his dog for company, the characters in The Red Garden are extraordinary and vivid: a young wounded Civil War soldier who is saved by a passionate neighbor, a woman who meets a fiercely human historical character, a poet who falls in love with a blind man, a mysterious traveler who comes to town in the year when summer never arrives. At the center of everyone's life is a mysterious garden where only red plants can grow, and where the truth can be found by those who dare to look. 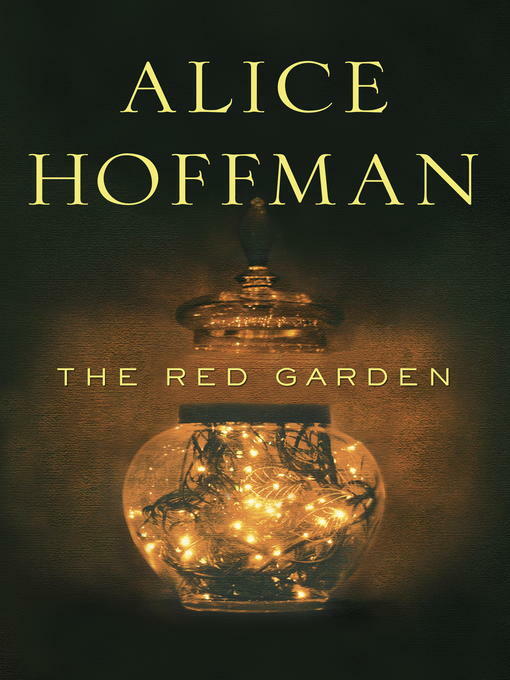 Beautifully crafted, shimmering with magic, The Red Garden is as unforgettable as it is moving.